White Willow Bark Extract — Salicin is one of the popular food additives and ingredients in most countries, As a professional White Willow Bark Extract — Salicin supplier and manufacturer, Foodchem International Corporation has been supplying and exporting White Willow Bark Extract — Salicin from China for almost 10 years, please be assured to buy White Willow Bark Extract — Salicin at Foodchem. 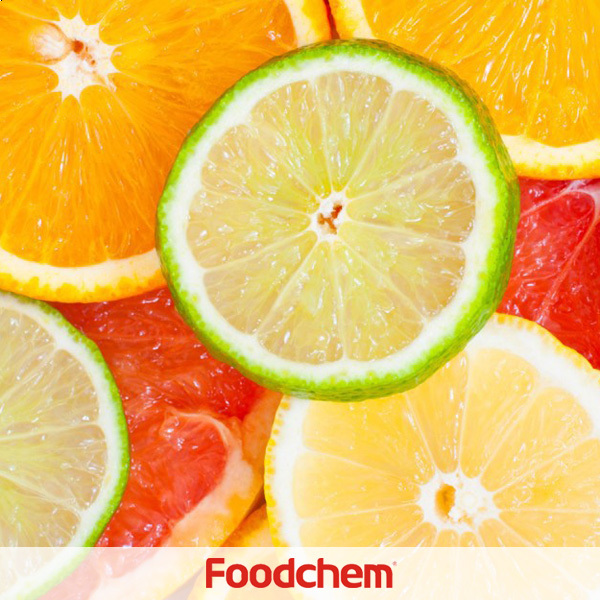 Any inquiries and problems please feel free to send emails to us via sales@foodchem.cn, we will reply you within 1 working day. Salicin is analcoholic β-glucoside.Salicin is an anti-inflammatory agent that is produced from willow bark. 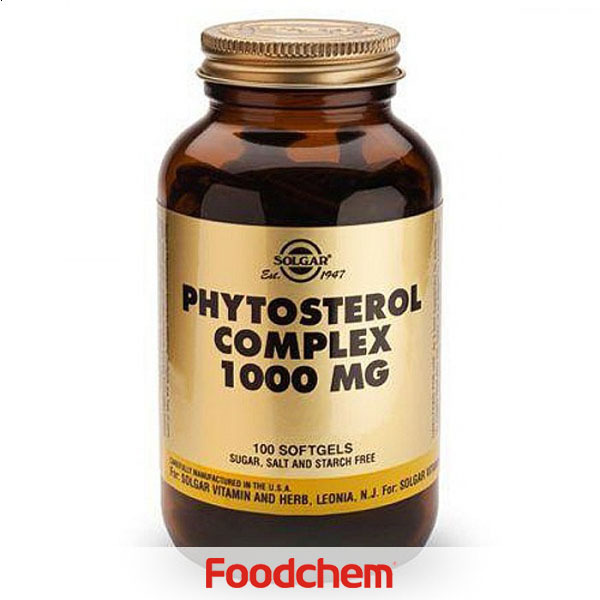 It isalso found in castoreum, which was used as an analgesic, anti-inflammatory, andantipyretic. 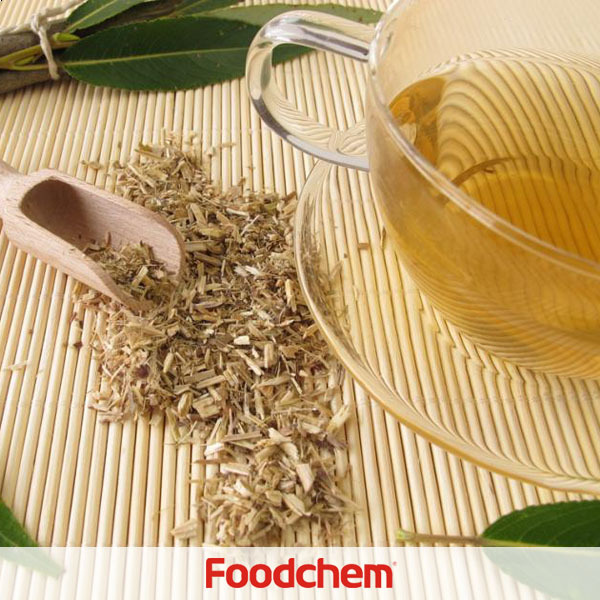 The activity of castoreum has been credited to the accumulation ofsalicin from willow trees in the beaver's diet, which is transformed tosalicylic acid and has an action very similar to aspirin. Salicinis closely related in chemical make-up to aspirin. When consumed, the acetalicetherbridge is broken down. The two parts of the molecule, glucose andsalicylic alcohol, then are metabolized separately. 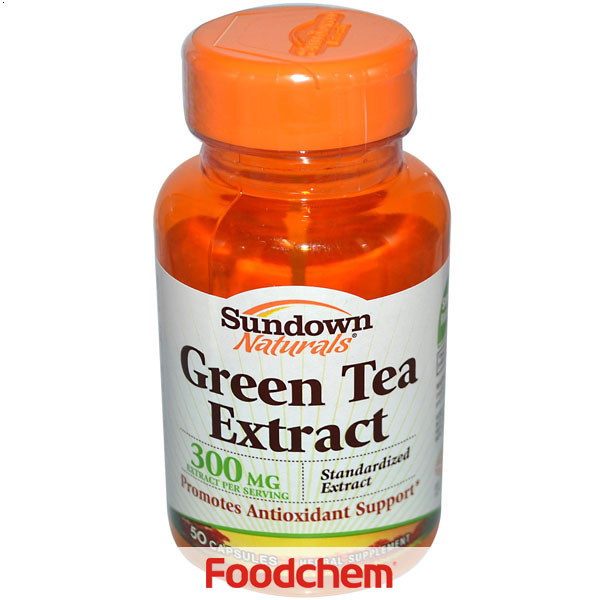 By oxidizing the alcoholfunction the aromatic part finally is metabolized to salicylic acid. Salicinelicits bitterness like quinine, when consumed. Alkalinecleavage of the glucoside populin produces benzoate and salicin. Salicinmay be used by some people that are limited to, or prefer, natural medicinalsources, as an anti-inflammatory, headache or pain relief, easing symptoms ofarthritis, acne, psoriasis and warts. For reasons of safety, lower risk of sideeffects, and negative interaction with prescriptions such as gastrointestinalpain from ibuprofen and other non-steroidal anti-inflammatory drugs (NSAIDs). 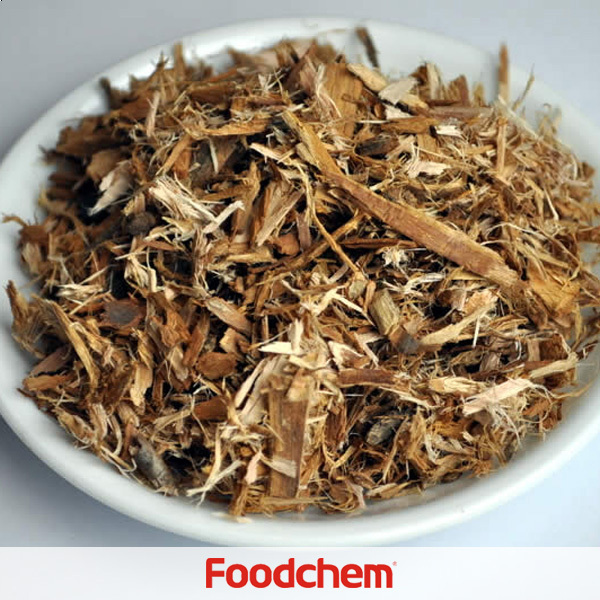 Foodchem is an ISO2008 9001 certified company, as for White Willow Bark Extract — Salicin, we can offer HAPPC, KOSHER, HALAL Certificates, ect. 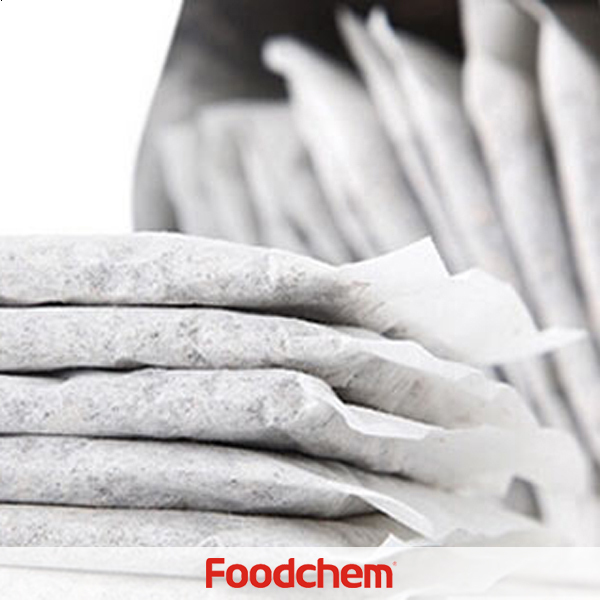 Foodchem is both manufacturer and trading company, we are White Willow Bark Extract — Salicin distributor, at the same time, we are manufacturer of other products. Foodchem is a famous supplier and manufacturer of White Willow Bark Extract — Salicin in China, and has been corporate with many White Willow Bark Extract — Salicin suppliers for several years, we can provide you with cost-effective White Willow Bark Extract — Salicin. MollyQ : I am very interested in your White Willow Bark Extract — Salicin product.Would you please be able to send a specification sheet as well as an organic certificate, if applicable? 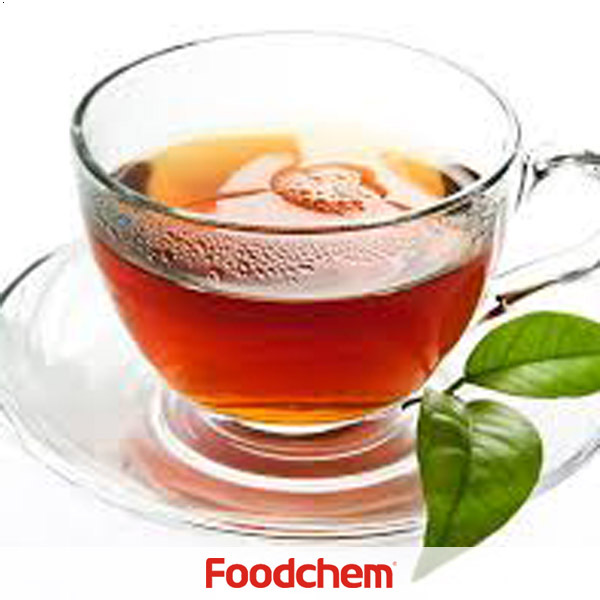 FOODCHEM A : Glad to service you,prices will be discussed in different in your order quantity,and we offer the most competitive price for all of you.So please kindly send us your detailed inquiry to get best quotation.